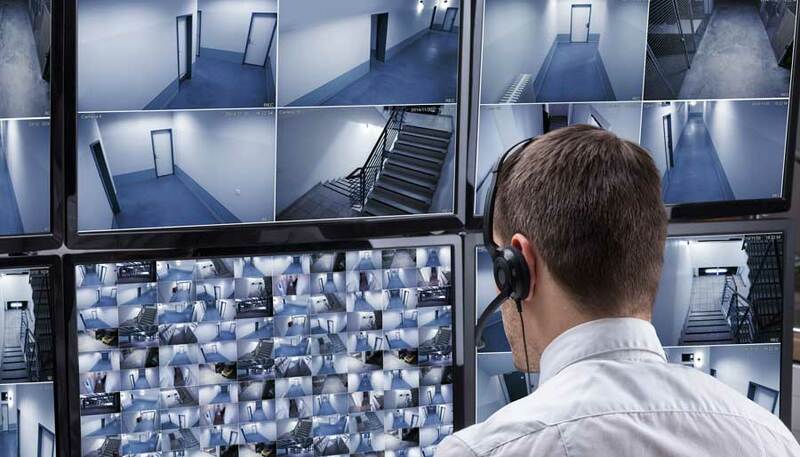 The Alarm Monitoring Center operates 24 hours a day and all year to receive digital emergency signals from the security system installed in the subscriber area via a telephone line or broadband connection. 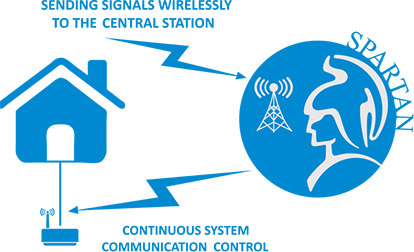 These incoming signals are processed and utilized by trained personnel at the central signal reception station, which specializes in the high-security sector with a state-of-the-art computerized system. 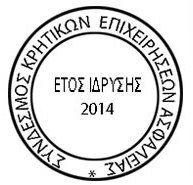 Immediate Action (100) or the local Police Department for Outpatient Insurance Venues outside of Athens, the subscriber, as well as the help phones (which he has made in writing) are immediately notified by telephone for immediate notification. In addition, the central signal reception center is able to know which part of the secured area has been violated. 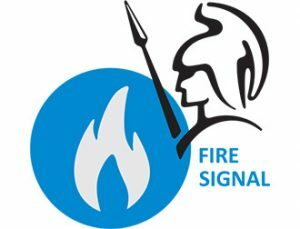 The fire service as well as the subscriber to the above telephones are notified by telephone immediately (requires a special fire detection system installed). In this case, the alarm in the protected area is silent (given the urgent need for a personal threat, at the push of a special button) and the signal received by the central signal-receiving station is utilized as above, informing the immediate action for the hyper-emergency of the incident. 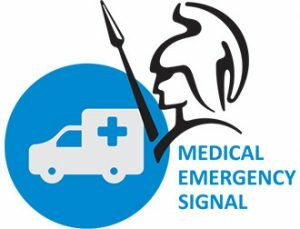 In this case too, the signal is given at the touch of a special button (which may also be wireless), and all emergency telephones notified in writing by the subscriber (personal physician, insurance company, relatives etc . ), informing about the special nature of the incident. 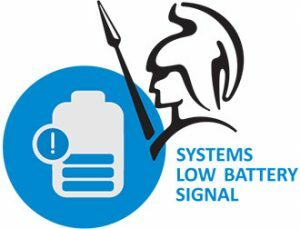 The system technician is notified as soon as possible (replacement of the batteries is at the expense of the subscriber). 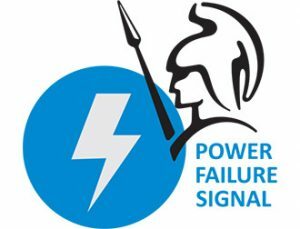 The subscriber is notified two hours after receiving the signal. (The alarm system has a standby operation without electricity for about 10-12 hours). 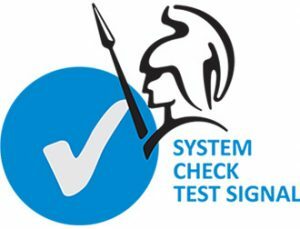 The technician is notified as soon as possible and the necessary actions are taken to immediately restore the system. 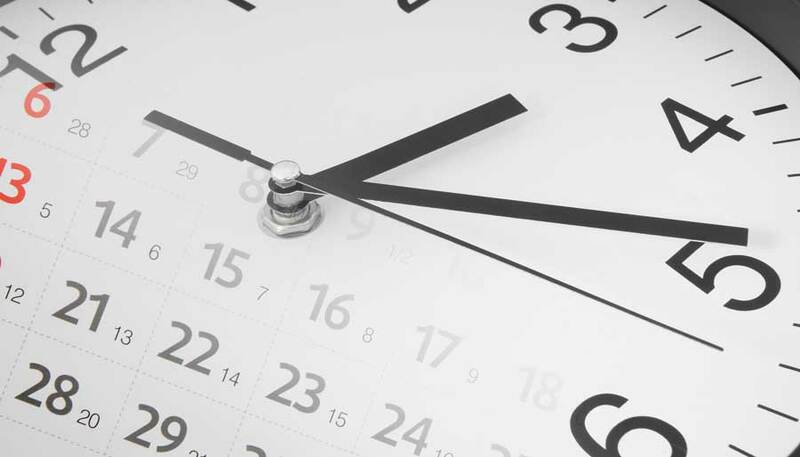 Are you sure your business’s working hours are what you want? Do you always have the information you need? 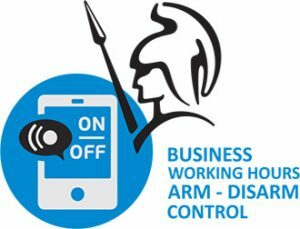 • Entry of authorized users to your business (security level) in off-time, ie nights, weekends, holidays. 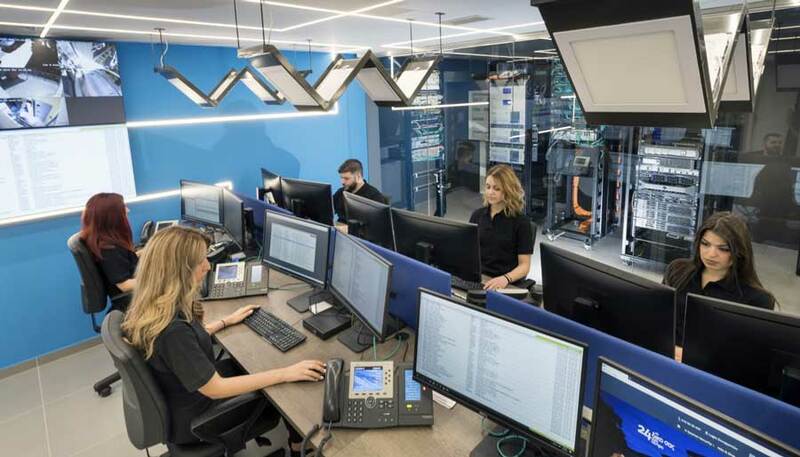 With experience since 1991, VISION MAVRIDAKIS is able to adapt to your needs in the best possible way to design your own place security program. The new integrated ERP system of the Alarm Monitoring Center (Business Resource Management System) streamlines its operation by providing new automated services with absolute professionalism and consistency. 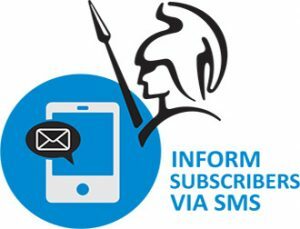 One of the benefits of the sign-in station is to alert subscribers via sms to any mobile phones they choose 24 hours a day. 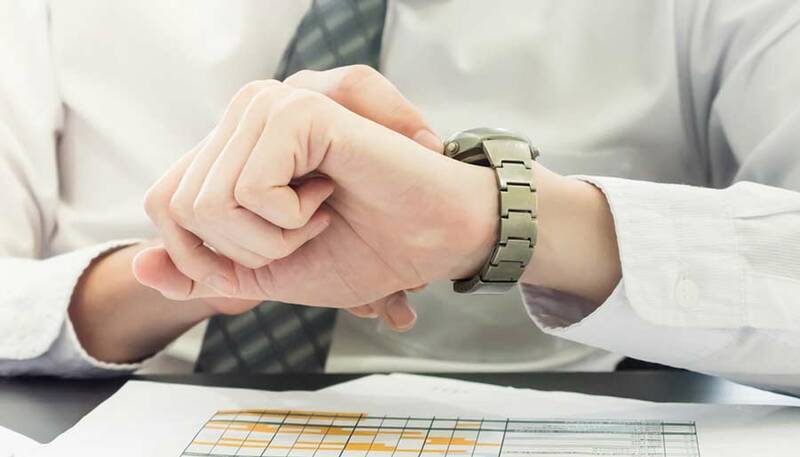 In addition, they can be alerted directly, in the same way for operating hours violations, non-working hours, delayed arming of the security system, or any other pre-selected action requested by each subscriber. The cost of the SMS update service applies to an unlimited number of sms per code. The subscriber has the option to choose telephone update in addition to the basic foreseen in emergency signals. 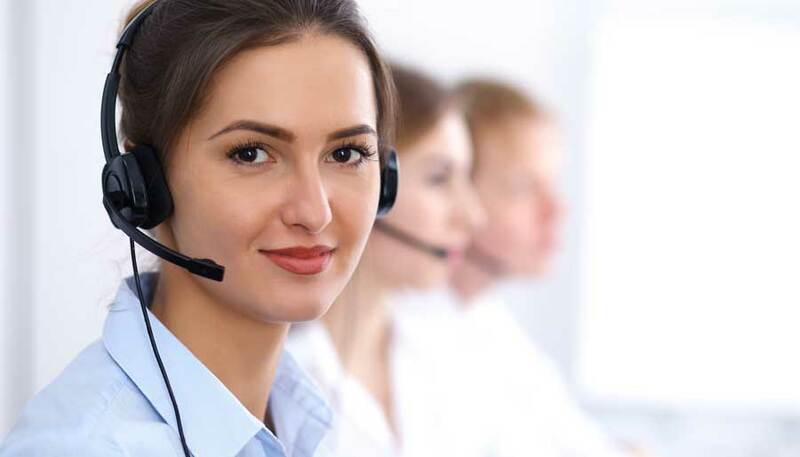 With this service, the obligation for an event in the insured area, does not end with the first phone that responded to the call, but it continues by the users of the Alarm Monitoring Center, by calling any communication telephone numbers indicated by the subscriber for information. The service is completed only when the operator at the time of the event has called all the designated telephones. GPRS Wireless Technology Application from the Alarm Monitoring Center to Receive Alarm Signals via Mobile Telephone. Another sophisticated service releases from the existence of fixed telephony. With the use of GPRS technology, an efficient and advantageous solution bypassing the use of fixed telephony is offered. 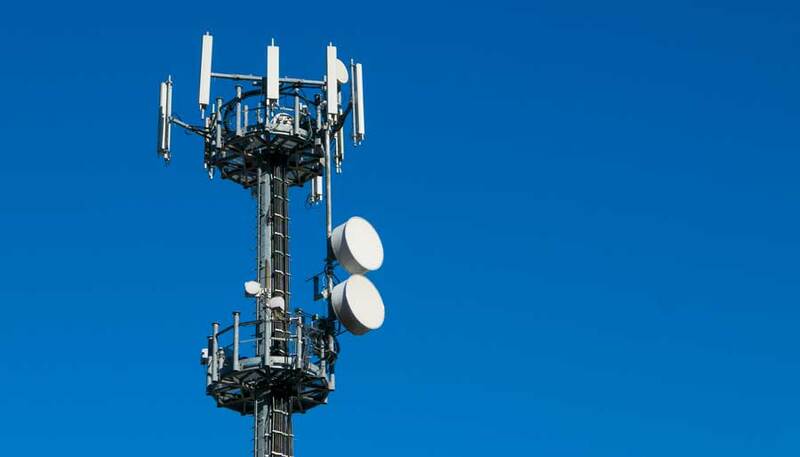 GPRS technology receives contact-ID security signals from locked areas where there is no fixed telephony or where wireless, uninterrupted communication is needed. GPRS (General Packet Radioservice) allows you to use the Sim card of your mobile phone for uninterrupted Internet access and even with fast, no-time speeds. Speed: It is quick to get a signal from the central station via instant connections. Avoiding the risk of damage: There is no danger for the locked area to “cut off” the wired telephone line and therefore communication with the center. Possibility to connect mobile secured spaces to the central station: such as boats and yachts. Economy: Avoiding time charging, depending on the duration of the use of alternative fixed debt. 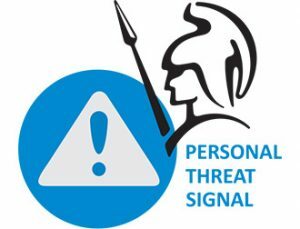 Your protection is being achieved today more effectively and responsibly than ever with the use of digital technology. Operators of the 24-hour center of the monitoring station are immediately seeing the event evolving through the on-line image transmission of your place at the time of the alarm! 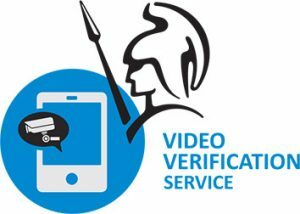 Simpler, when there is a violation, therefore an alarm in the area, the operators through the Video Verification service have remote visual contact with the place, along with the alarm signal. The image they see live allows them to instantly assess the incident and do whatever it needs to. In other words, they are able to know if the violations are false eg. due to misuse, weather conditions, technical damage, etc. or if it is a real threat, armed robbery, vandalism as well as the exact number of perpetrators, their entry point and their movements! Valid direct and confirmed evaluation. Faster response by the police and the owners. Ability to cover both indoor and outdoor spaces. App available for smartphones or tablets with simultaneous reception of the image by the subscriber. Parallel recording of the event in the DVR of the system. Fully protection of your privacy. 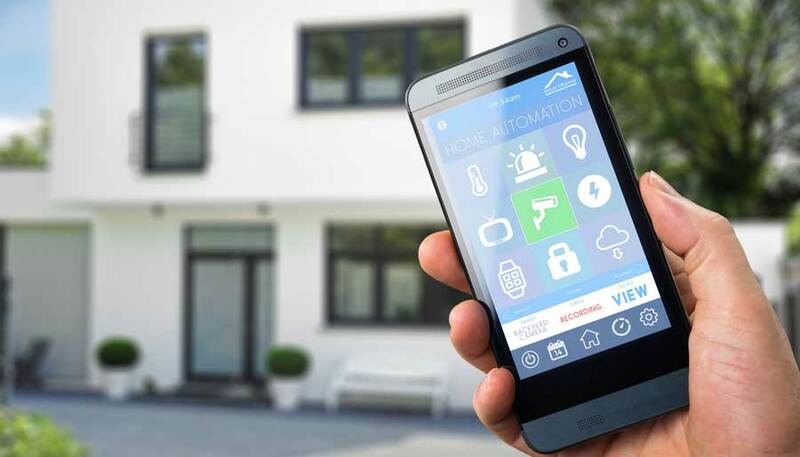 The image is only received in a boosted alarm system or under license and approval under the responsibility of the subscriber, no one can activate the cameras unknowingly. Full compatibility with ALL DVRs on the market. An alarm system is installed that is connected to VISION MAVRIDAKI’s 24-hour signal reception center. 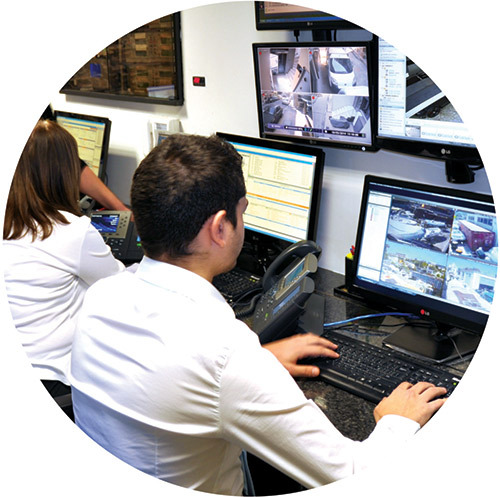 There is a UPS-supported CCTV digital video capture and transmission system installed. There is a permanent Internet connection in the area. 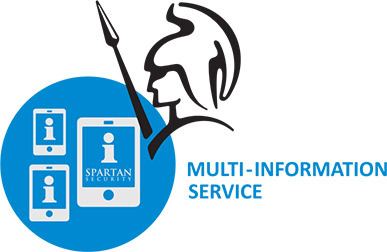 The service is provided in time with an activation command received from an alarm system arming. Depending on the wishes and the order they receive, the service may be provided on a pre-agreed schedule. The service relates to the certification of the private property breaches of the principal, with remote eye contact with him. The service is provided by the subscriber’s order. 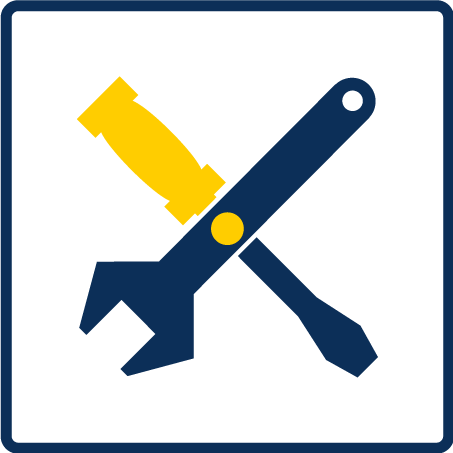 The image linking and transmission initiative belongs to the locally installed security system and is taken after a significant change in the viewer’s field of view, according to the subscriber’s commands. The remote connection is made using the available telecommunication networks. 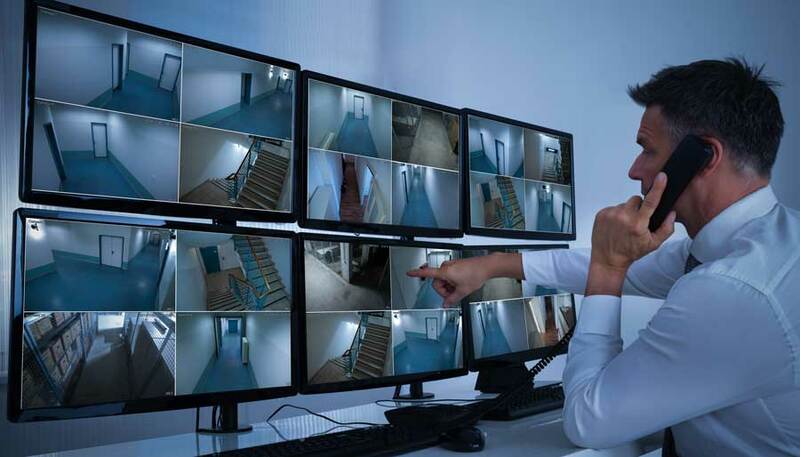 By receiving an image signal from the security system at the subscriber’s premises, the receiving center operator observes the events and determines the severity of the incident according to the capabilities and within the field of vision of the installed cameraman. If the operator discovers that the incidents, harm or potentially harm the legitimate interests of the subscriber, he performs the forecasted and pre-agreed actions. The planned actions are to update the immediate action and to inform the subscriber of the observed events. The operator keeps notes inside the program that are stored electronically at the image monitoring center along with the event captured by the camcorders. The operator has the ability to view the events several times on his screen in order to verify its criticality. Operator intervention is necessary to complete the service provided. The storage of recorded events is in accordance with the provisions in force. 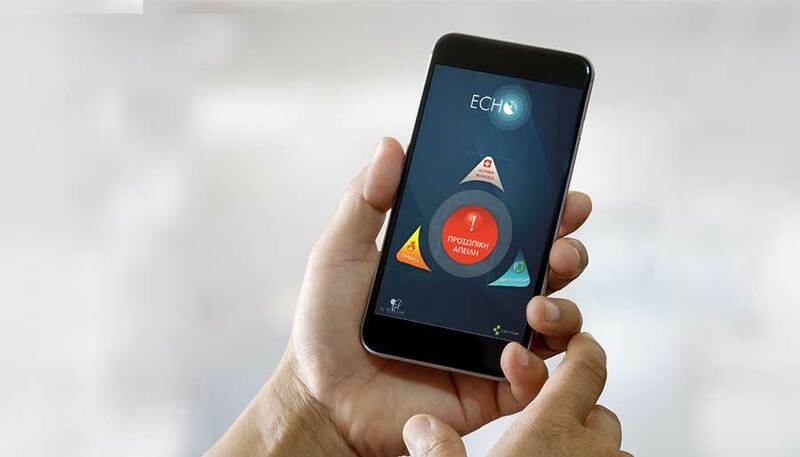 The absolute need for 24-hour security and on-line notification of each competent authority in an emergency, coupled with the enormous increase in smartphones internationally, has prompted the alarm monitoring center to design and make available to all users of mobile technology world-wide (and not just its connected subscribers) an EXCLUSIVE application called ECHO. Send the exact location of the user at the time of the event (GPS is required on the device or internet connection at the time of the event).